Uprooted from his home and sent to live with his estranged father, seventeen-year-old William's world is feeling tenuous at best. When he's unexpectedly dragged into a situation in which he has no choice but to help an abused four-year-old boy, William’s world is rocked to the core as he discovers the truth behind the mysterious young boy’s stories of extreme sexual abuse. He and this boy are connected in ways William can't even imagine and as horrible memories begin to flood his consciousness, William’s rage drives him to steal a neighbor's guns, convinced he must kill those responsible for causing a boy so much pain and betrayal. How William finds the love and compassion he needs to make the right choices is the heart and pulse of this riveting verse novel. 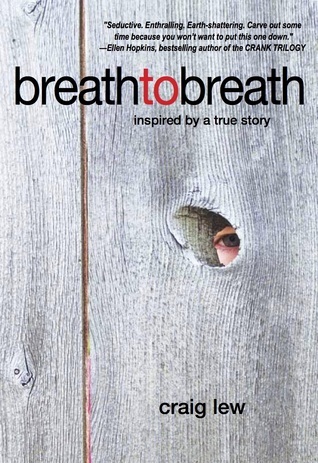 Inspired by a true story, BREATH TO BREATH explores what hurt and healing really mean: to survive you hold your breath, but to live you must exhale. As a long time fan of Ellen Hopkins' wonderful, gut wrenching novels written in free verse poetry, I was more than willing to take on the challenge of reading Craig Lew's Breath to Breath; especially after I found that Hopkins had read it and given it a glowing review. That being said, Breath to Breath is definitely a tough read, because like Hopkins' work, Lew doesn't sugar coat the darker aspects of life, even when telling the story from the perspective of teen narrator William. 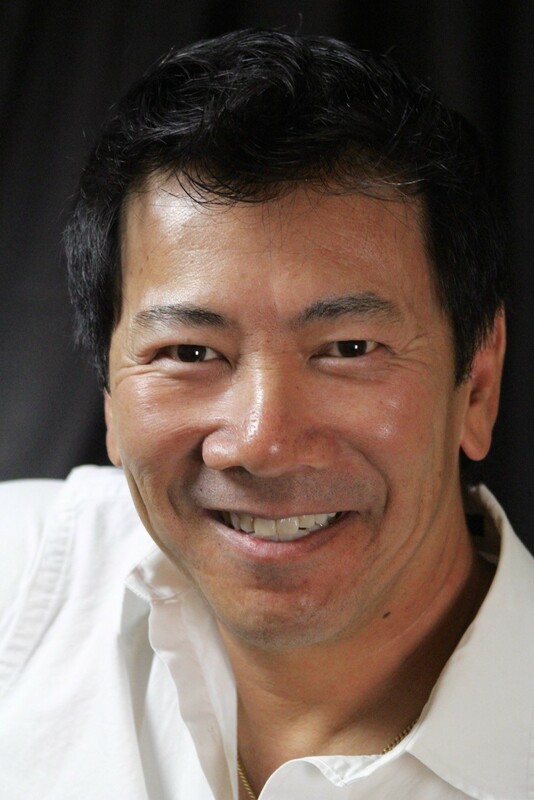 Lew's skill with verse makes this novel sing with emotion. Each word on the page is necessary, no fluff words added to dull the message of growth and healing woven throughout the novel. I found William an easy narrator to sink into, and empathize with - even when his soul searching and anguish was strong enough to bring me to tears. William is so true to life, and real, that it was difficult for me to divorce myself from him when I put the book down for a breather. I found, as I went about my day, that he was haunting me, and I absolutely felt driven to return to him to find out how his story would be resolved. Breath to Breath is a difficult read, yes; however, it is a book I feel needs to be read, lest we behave like ostriches, burying our heads in the sand to pretend that such evils aren't found around us. I have already added Breath to Breath to my shelves, where it shares pride of place with my Hopkins collection, Ilsa Bich's Drowning Instinct, and Tabitha Suzuma's Forbidden.